Mash Direct is a prepacked meal supplier to Henderson Group. 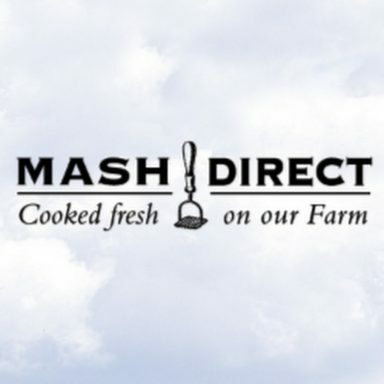 Co. Down based Mash Direct, produce an innovative range of delicious quick serve root vegetables that are grown, steamed, cooked, prepared and packed on the farm. Five generations worth of knowledge can be drawn upon to create quality vegetable products that have the taste and texture of homemade food.